G-STIC is not just a series of annual conferences. G-STIC is also a growing impact-oriented expert community focused on connecting technological innovation to decision making for sustainability. working across sectors and industries, and thinking outside the (policy) box. 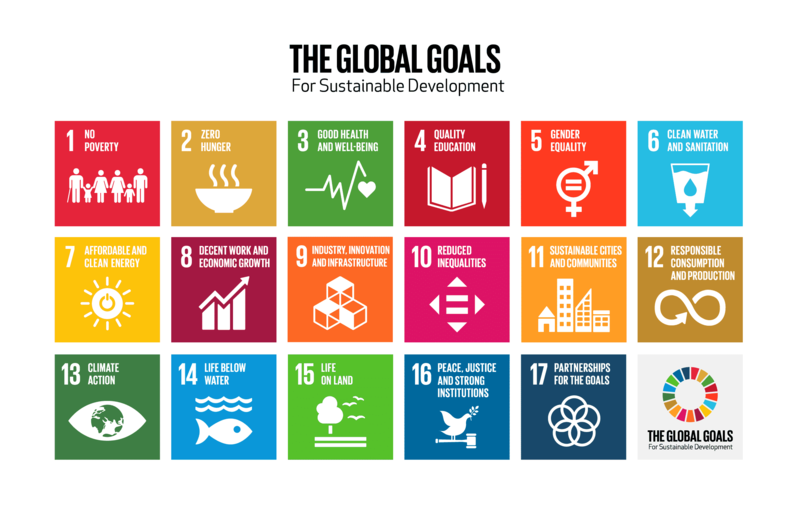 The hope of billions of people is embodied in the Agenda 2030 & the Sustainable Development Goals (SDGs), ) - a global sustainability agenda with 17 ambitious goals, agreed in 2015 by 193 countries within the United Nations framework, to guide the world towards a better future for all. Achieving the SDGs by 2030 is just not possible with the current development model. A paradigm shift is needed. G‐STIC was launched to catalyse the process of better harnessing science, technology & innovation to achieve the SDGs by 2030.
tackling multiple challenges at the same time to achieve significant social and economic benefits. As the first in a series of annual conferences, G-STIC 2017 aimed at identifying and promoting market-ready, innovative technological solutions needed to achieve the SDGs. G-STIC 2018 identified clusters of urgent actions that the international community should consider to deploy Innovative technological solutions on a global scale. 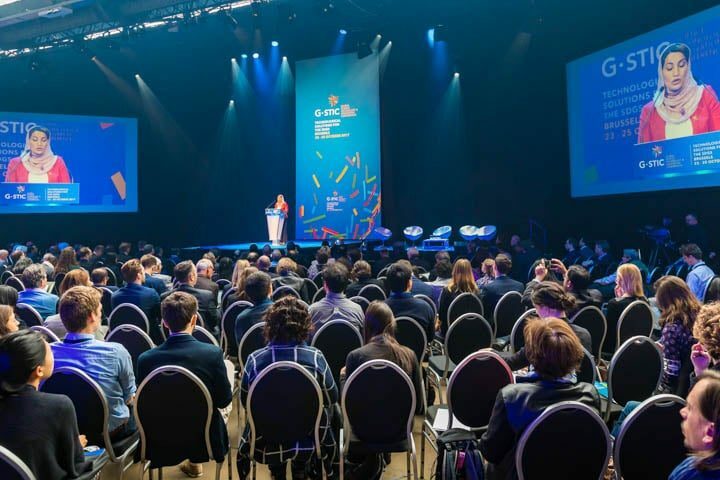 G-STIC 2019 will take a next step towards building STI Roadmaps that include market-ready integrated technological solutions for SDG delivery. it is a growing action- and impact-oriented expert community. G-STIC is a growing action- and impact-oriented expert community focused on accelerating the implementation of market-ready integrated technological solutions. Integrated technological solutions can be good for the economy, the planet and the people, potentially lifting hundreds of millions of people out of poverty and raising overall human well-being. 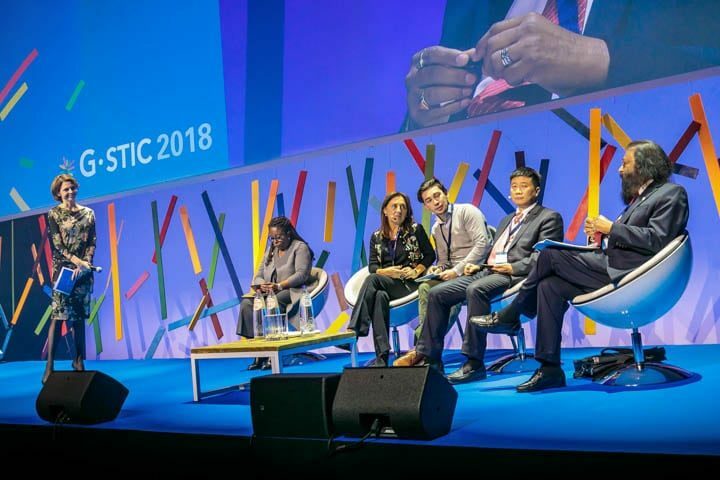 G-STIC is uniquely positioned to build a bridge between public & private policy-making and technological innovation, both at global, regional and national levels, and focus on market-ready transformative technologies that have the potential to impact the achievement of specific SDGs. G-STIC aims to help societies move toward more sustainable development patterns. To ensure G-STIC messages resonate as strongly as possible with policy makers, G-STIC increasingly focuses on real-life challenges that need to be addressed by integrated technological solutions. G-STIC 2020 will take up a number of specific SDG objectives such as nutritious food, safe water, affordable energy, sustainable housing, healthy lives, appropriate & lifelong education, and safe climate for all. G-STIC 2020 will take up a number of specific SDG objectives such as nutritious food, safe water, affordable energy, sustainable housing, healthy lives, appropriate and lifelong education & safe climate for all. 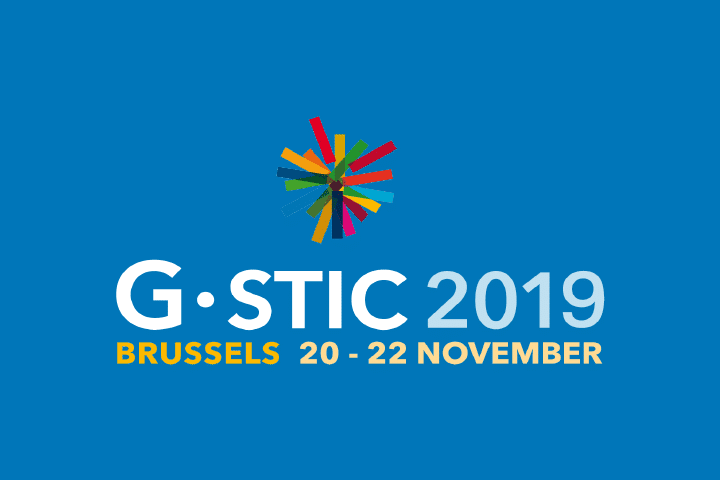 G-STIC 2019 will be geared towards selecting clusters of technologies that can substantively contribute to the achievement of specific SDG targets, and discussing the critical levers of change that are needed to deploy these solutions at scale. That process will need to be further developed over time and to be complemented with pilot or full-scale applications in the field. That will chart the way to a repository of market-ready technological solutions for consideration by policy and decision makers in the public and private sectors when developing STI roadmaps for the SDGs or new business opportunities.